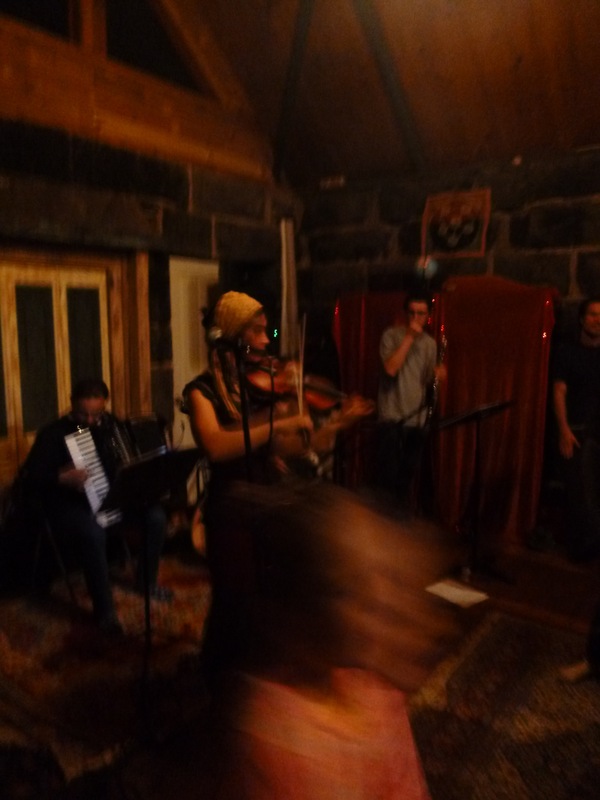 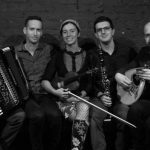 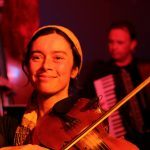 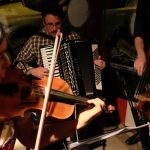 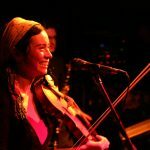 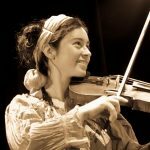 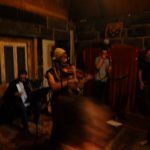 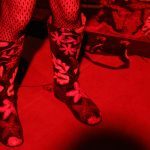 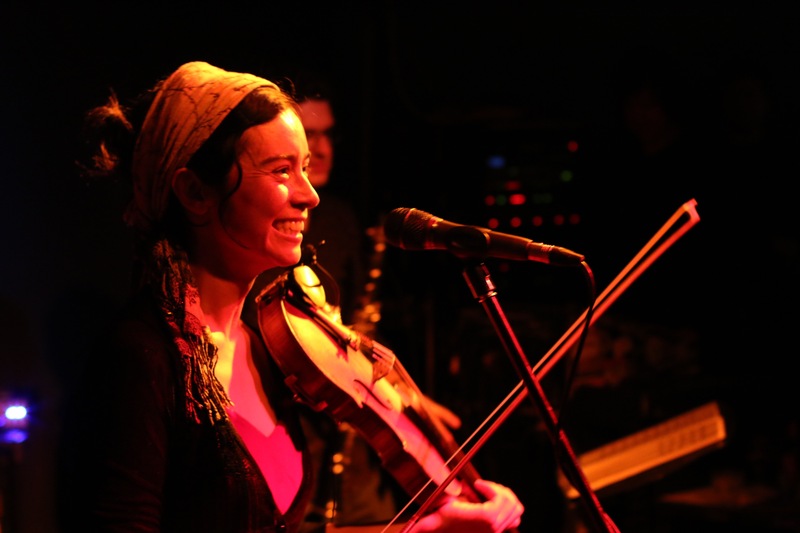 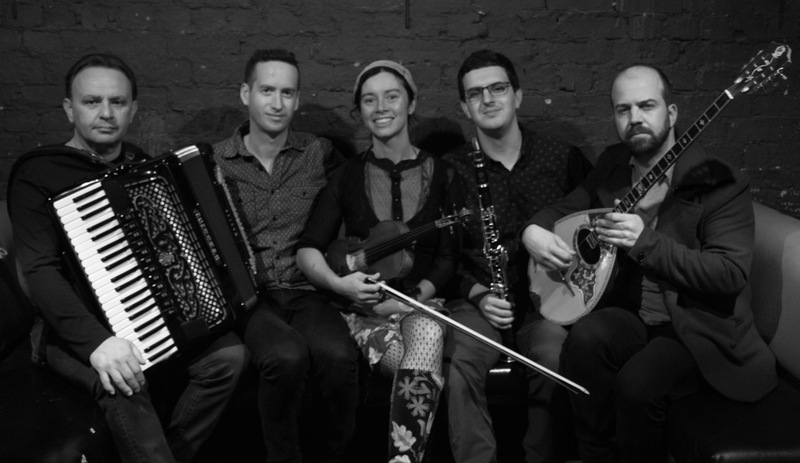 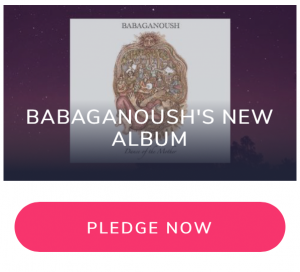 Babaganoush are an energetic exuberant, rapturous five piece band for indulging in ancient folklorique sounds with an edge of unequivocal conviction. 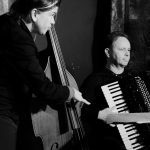 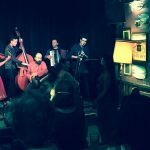 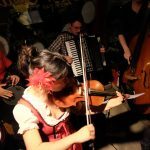 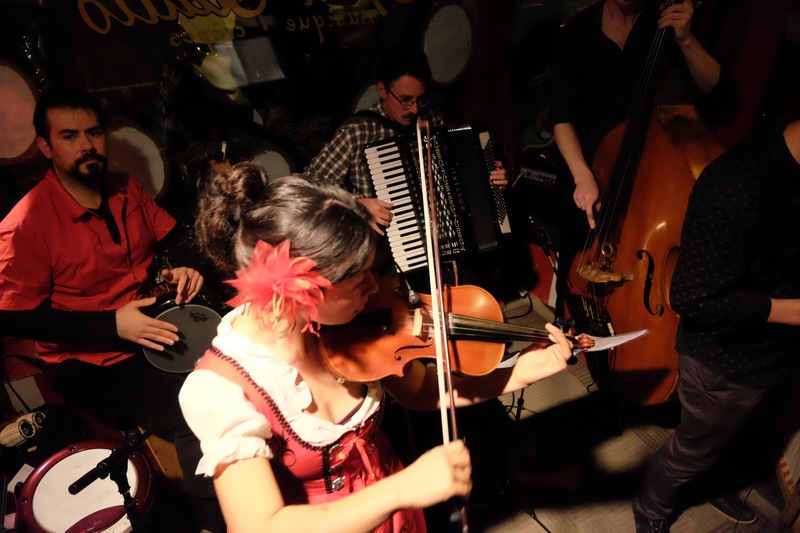 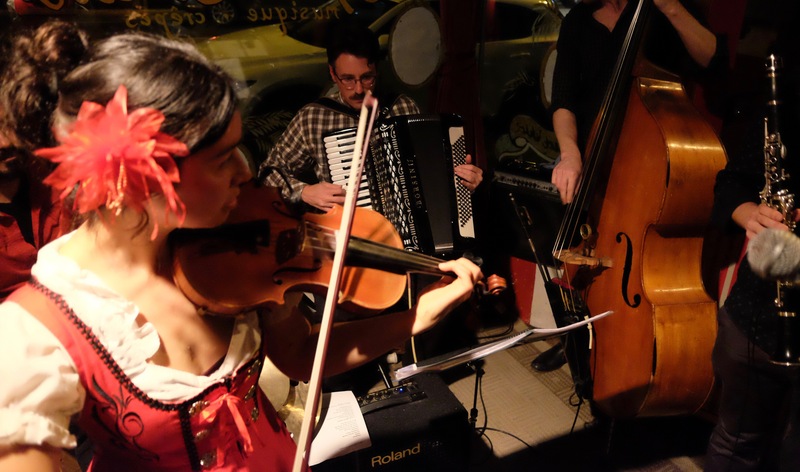 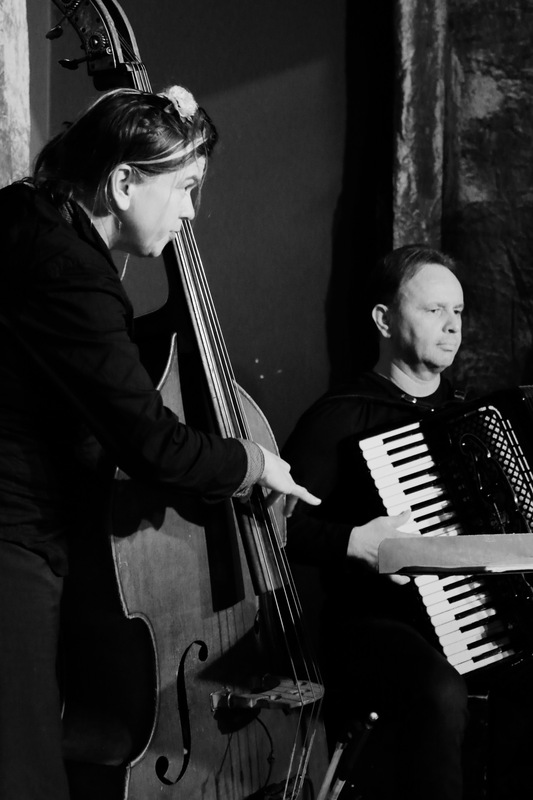 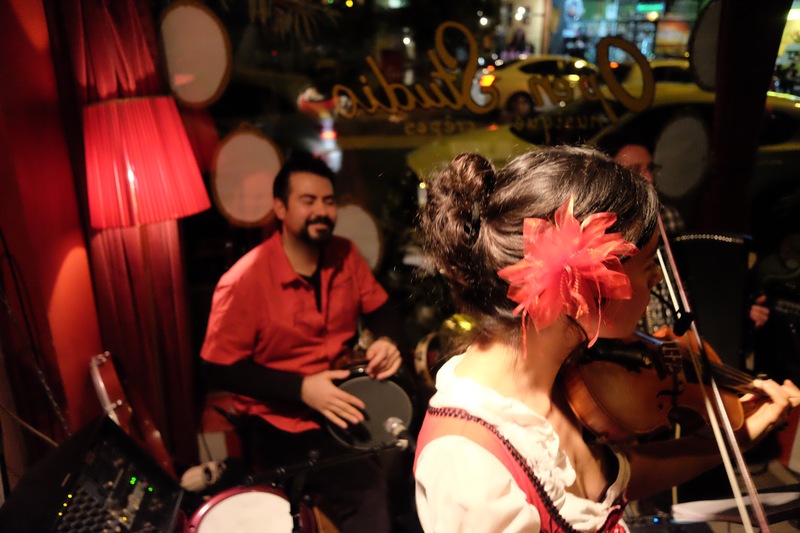 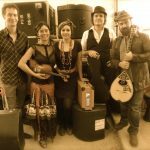 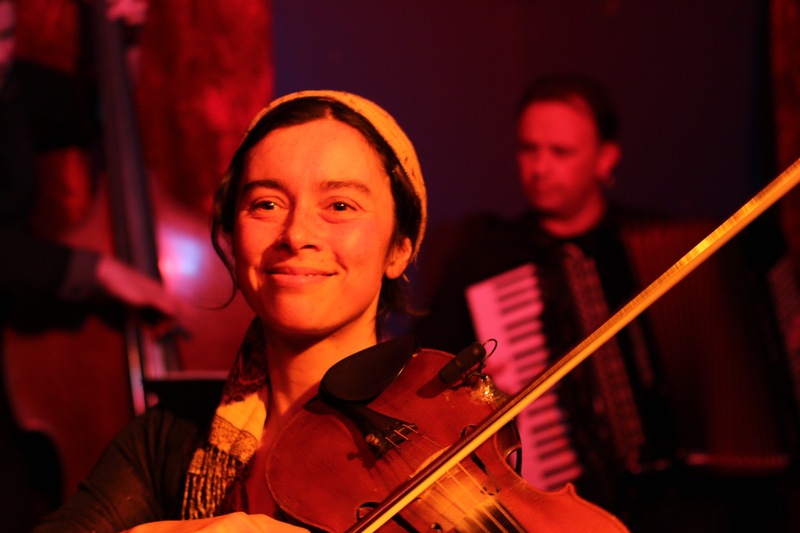 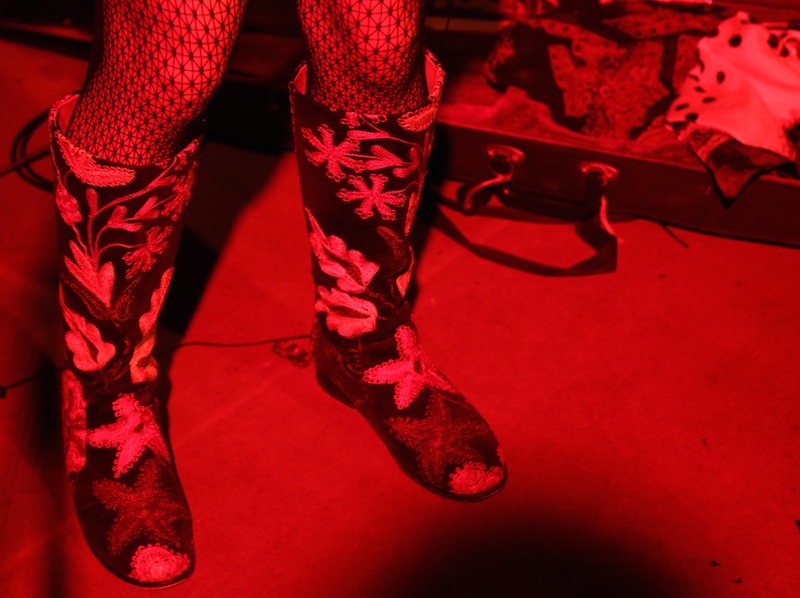 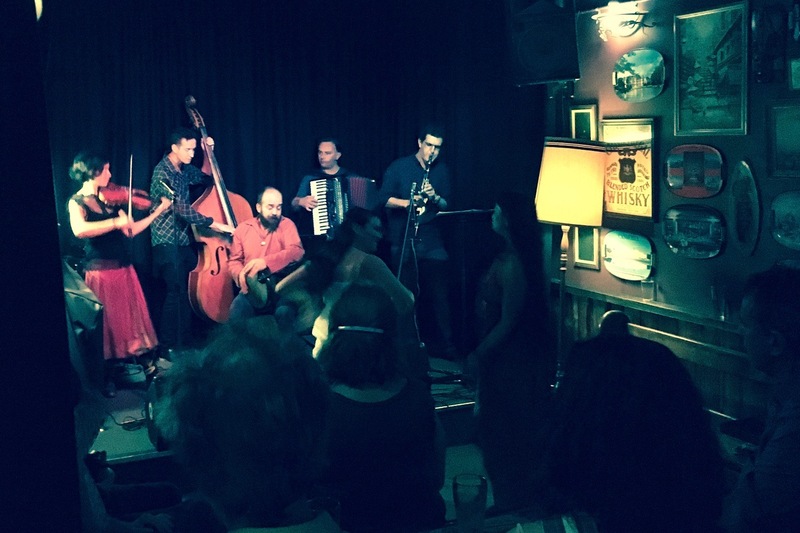 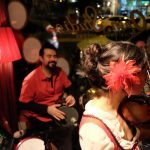 They play the best mix of Gypsy Music, Balkan Beats & Greek Folk with an organic beauty that is rare and unforgettable! 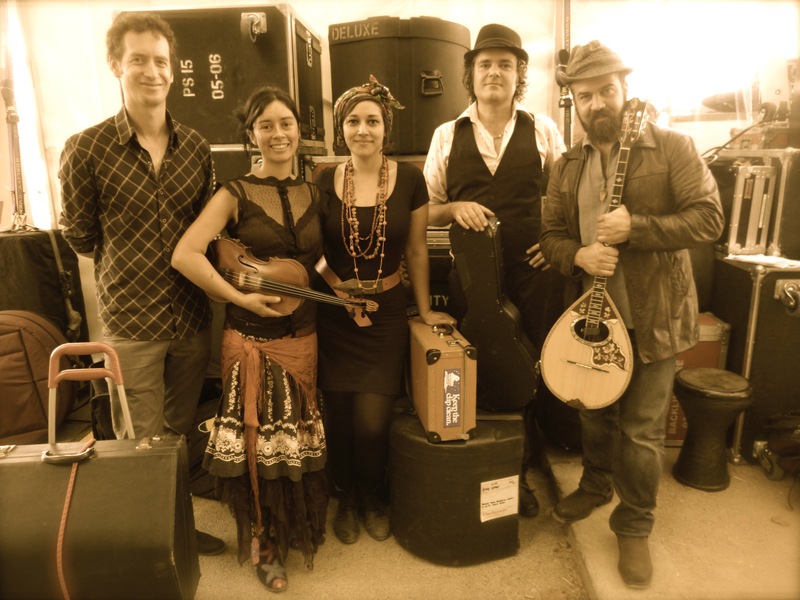 From the Spiegeltent to Europe’s liveliest bars, and Australia’s greatest music festivals Babaganoush have ventured the world music circuit in full swing.